With the flick of a wand, thousands of people RSVP’d for the event, bringing in over 8,000 attendees from across the country. As Ithaca Mayor Svante Myrick watched white supremacist violence in Charlottesville, he was struck by the similarities the town shared with Ithaca. In the fall, the U.S. Department of State gave Catholic Charities of Tompkins and Tioga County permission to bring 50 refugees to Ithaca. 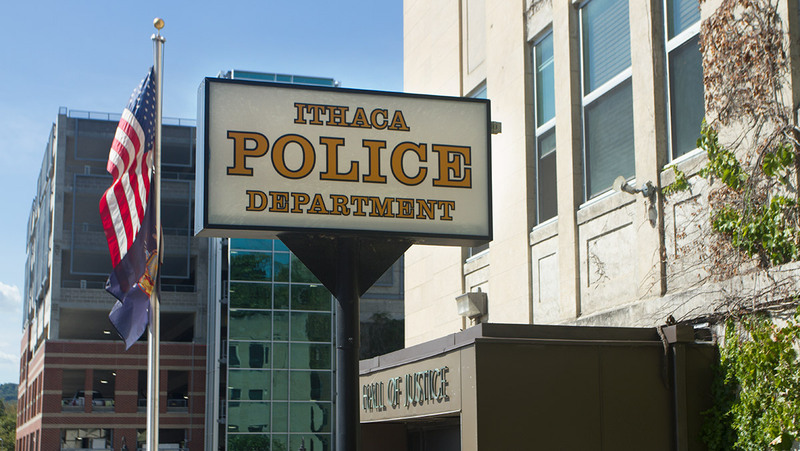 And while Ithaca College and Cornell University pose many benefits for the city, these can be accompanied by complicated problems for the community.